This therapy is recommended for 3-5 alternate days in a week, delivering remarkable results. 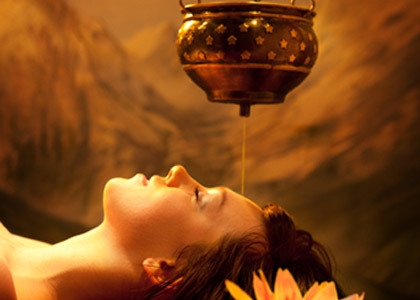 While Shirodhara calms the mind, Abhyanga relaxes the body and steam flushes out toxins, helping relieve anxiety and depression. Year round allergies have the best of you? This package includes Nasyam, a nasal detox which provides relief from cold and allergy symptoms. 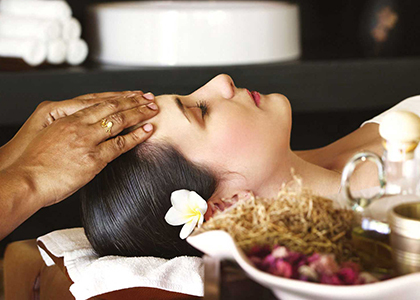 Also includes head, neck and shoulders massage to help relieve cold related headaches. 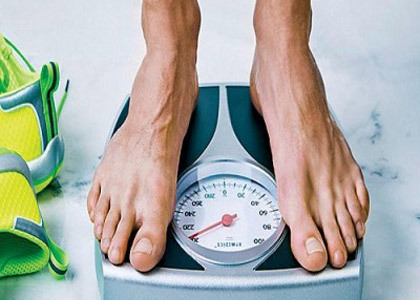 Renovate the mechanics of your metabolism In Ayurveda, the secrets to metabolic acceleration encompass deepana, which means “bioactivator,” and pachana, which means “bioaccelerator.” As these words suggest, the goal is to stimulate appetite and prepare digestion to extract nutrients quickly and easily. We not only provide a balanced whole Ayurvedic meal planning but also add in the stress management aspect to this program. If you have tried all different programs and are still struggling with your weight give this program a try. Minimum 7 days, and for better results 10 days, depending on your present condition and your expectations. 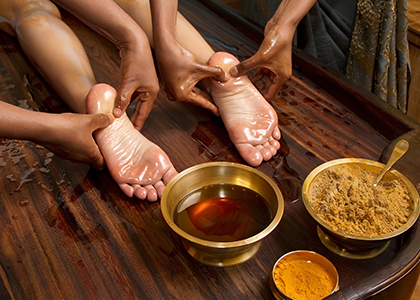 Abyangya: A massage with a specific combination of oils and herbs to release muscle and joint stiffness and improve blood circulation and elimination. 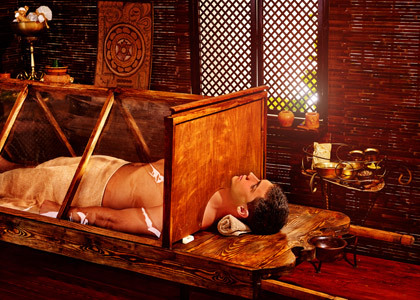 Udvartan: A massage with special herbal powder to burn excess fat. Ayurvedic Diet: light easy to digest food with spices helps in Deepan n Pachan.